Books I Read In March//What I'm Reading In April! But seriously, can you believe how fast this year is going? Heh. Which is why we're already a week into April and I'm only just publishing this. Bad Aimee! 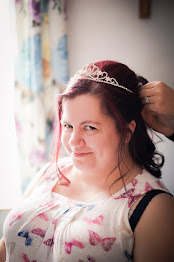 You may have deduced from the title of this blog post that I'm hitting you with a double whammy. I'm changing things up a little, starting today, and condensing my monthly reading wrap-up and monthly to-read posts into one. Does that make sense? I've read it, and reworded it, about ten times. I hope it makes sense. Basically, once there were two, now there are one. Got it? Good. Let's move on. Woo, a Quick Read. I actually started March off with four of these. I was desperately trying to make up for February! 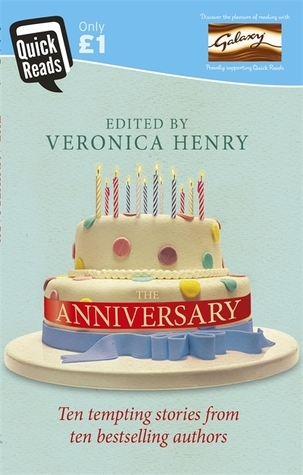 The Anniversary is a collection of short stories by 'ten bestselling authors.' I'll be honest, I'm not a huge fan of short stories. By the time you've got your teeth into them, they're over. Where's the fun in that? But I have to admit, I really enjoyed this collection. Focusing on the theme of....you guessed it, anniversaries, this was a very diverse offering from ten very different authors. 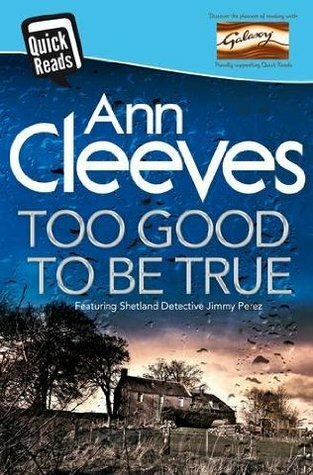 The first, and definitely not the last, Ann Cleeves book I've ever read. This was a brilliant read. Fast paced, gripping, and dark; right from the first page! Too Good To Be True follows a detective tasked with investigating the suspected suicide of a young teacher, and single mum. An emotional rollercoaster, if you will, this book had me guessing from the start. The outcome? I couldn't have predicted it. This book ends on such a cliffhanger; I swear I'm still not totally sure what happened! I don't usually like chick lit. 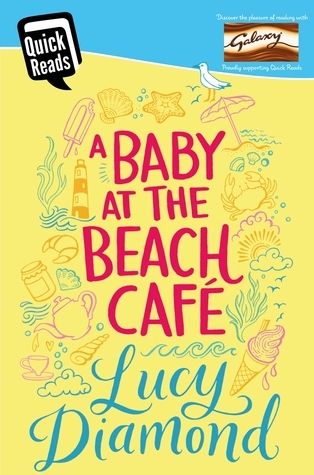 And a story about female friendship, with a baby thrown into the mix, is always going to be chick lit, right? But sometimes you just need a light-hearted read, ya know? So I gave this 'Quick Read' a go, and I wasn't disappointed. It was what I expected, really. Romance, friendship, a short moment of turmoil followed by a happy-ever-after. Standard stuff, right? But I'm probably making it sound like I didn't enjoy it. And whilst it's true it was totally predictable and, well, a little boring for that, I did enjoy a slower-paced and altogether happier read than I'm used to! One day I'll read the unabridged version. 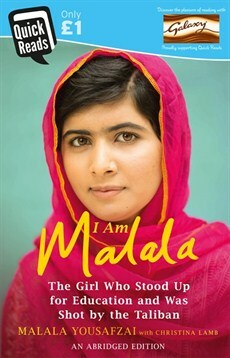 Because the story of 'the girl who stood up for education and was shot by the Taliban" is a truly inspirational one. Even the abridged version had me shaken; deeply disturbed by the events of the Taliban, and the horrors that this young woman, and many others like her, went through. This does not make for happy reading but is, in my opinion, essential. My favourite book of the month! 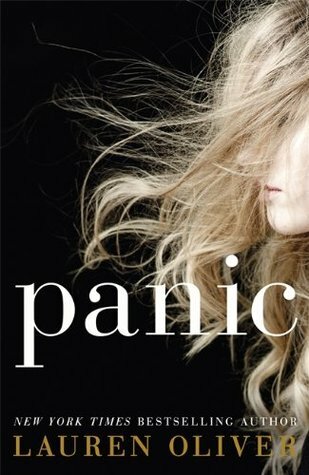 Panic is a young-adult, thriller about 'friendship, courage, survival and hope." Panic is unlike any other YA novel I've read before, and I've read a lot! Sure, it has the same core elements; teenage friendships, unrequited love, and a happy ending. But the story itself is so unlike anything I've ever read, or even heard of, before. So, of course, I was hooked. And being the cynic that I am, what I loved most about this novel? That it didn't have that terrible, cliche, happy ending. But I'll let you find that out for yourself! And now, April. April is a little different because I hit a bit of a reading slump towards the end of March. So I'm taking a step back from books, not completely, just a little. And catching up on some overdue magazine reading. After seeing this book pop up all over Instagram/Twitter, and on the blogs of some of my favourite book bloggers, I couldn't not check it out. And for £1? It was a steal! I've actually read this already. I mean, it was only 96 pages. It took me all of an hour, if that. 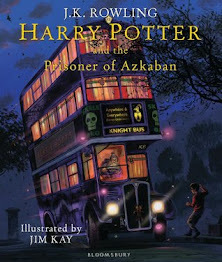 But I'll review it in more detail in next month's reading wrap-up! The lovely people at Penguin Random House UK sent me something very exciting in the post just the other day. I did a little "squee!" when I opened up the brown envelope to find these two books inside! Louise Candlish just so happens to be an author I've read, and loved, in the past, ever since I picked up her book, The Sudden Departure of the Frasers, on a whim in a supermarket one day. It turned out to be one of my favourite books of 2015! So, of course, I'm super excited to read her latest novel, The Swimming Pool, due for release in May, and a short story featuring characters from The Sudden Departure of the Frasers, available on Kindle right now; The Intruder at Number 40. These two will feature in their own blog post just as soon as I've read them both, along with a short review in next month's reading wrap-up! So that's what I'm reading this month. What about you? What have you read recently that you've loved? I've heard a few good things about Panic, it makes me want to give it ago. But there's not enough time! I have wanted to read I am Malala for so long but I've put it off because although I have no doubt it will be an inspirational read, I imagine it to be quite a difficult read too. I can totally understand why some parts left you shaken!